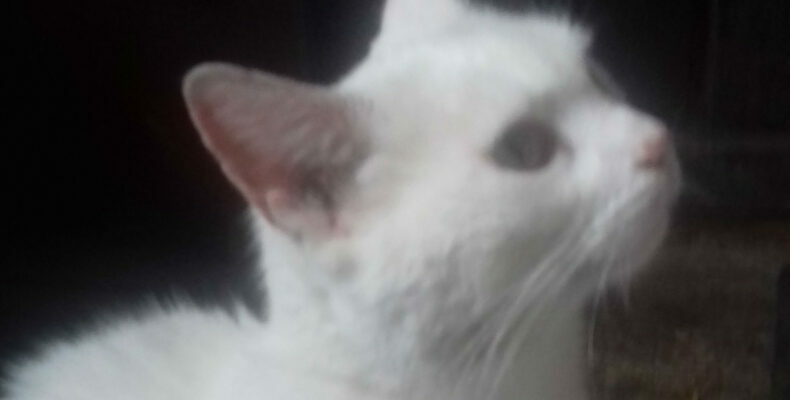 UPDATE: GOOD NEWS OWNER OF WHITE CAT LOCATED. MANY THANKS.FOUND: WHITE FEMALE CAT IN NEW ORCHARD AREA KILKENNY CITY. Friendly white female cat found on the Old New Orchard Road in Kilkenny City. Please share. Seeking owners of the beautiful cat, any information please message or phone Kilkenny SPCA 056-7771635. Ref: 73483.